Every device connected to a network must have an unique IP address to differentiate it from the others. An IP address is similar to the unique telephone number on your home phone or mobile device. No other device on your network (unless you are using NAT) will have the same IP address. In order for a sending device to transmit data to a receiving device, the sender needs to know where the destination is. The destination will either be on the same subnetwork as the source, or on some other subnetwork. If the devices are in the same subnet, the mechanism used to determine the location of the destination device is the broadcast. But what happens if they are on different networks? This is where the default gateway comes into play. 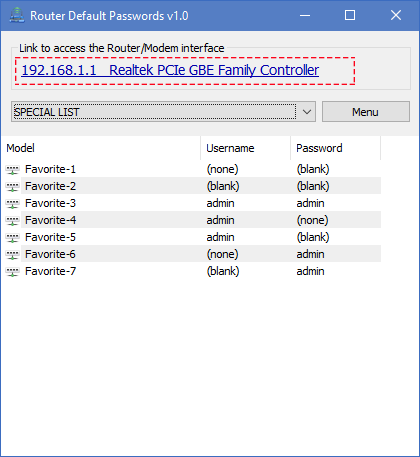 The default gateway is used as the destination of all traffic that is not on the same subnet. 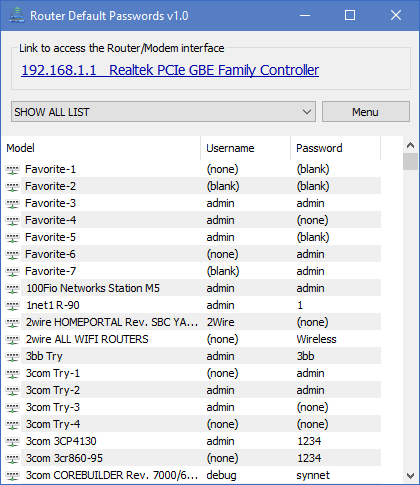 You might need to know the IP address of the default gateway if there’s a network problem or if you need to make changes to your router. In Microsoft Windows, the IP address of a computer’s default gateway can be accessed through Command Prompt with the ipconfig command, as well as through the Control Panel. The netstat and ip route commands are used on macOS and Linux for finding the default gateway address. If you haven’t bothered to go in and make changes to your network settings, you may find that you can still access the admin panel using that information. To be able to do that though, you need to know how to find the IP address , default Username and default Password of your router. 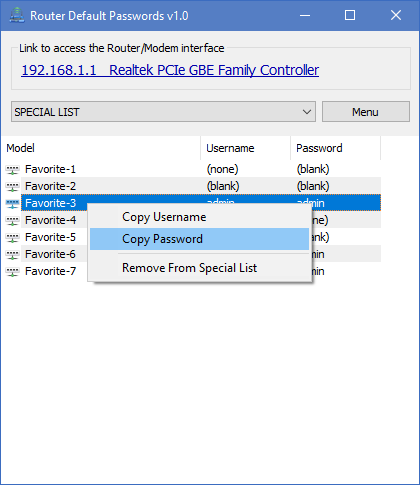 Here is “Router default Password” Utility come in handy ,it is a Portable freeware. 2. 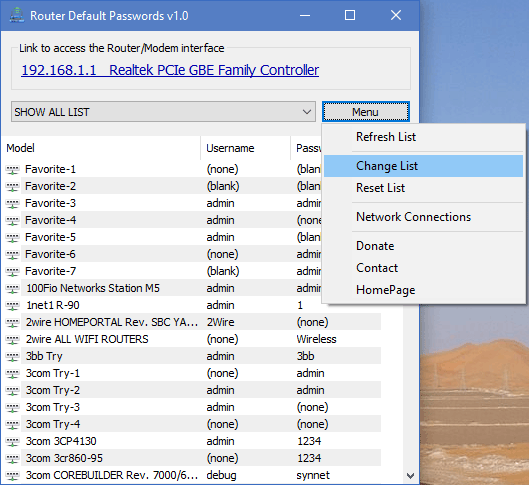 Router Defauld Passwords v1.0 will find your Default Router IP Address Automatically and convert it to a clickable Link , just click the link to open your router’s web-based setup page. If you Still unable to gain access to these passwords, you must reset the reset button on the back of your modem. Find your cipher over your hardware; If your Internet service provider has provided you with a wireless router or gateway, your network password may be printed on the router or gateway. Try to find these terms: Security Key , Wireless Switch , WPA Key , WPA 2 Key , WEP Key. 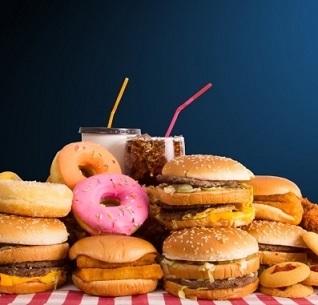 982 2,215 Sordum.org <img src="http://www.oldergeeks.com/downloads/gallery/thumbs/Routerdefaultpass3_th.png"border="0"> Feb 22, 2018 - 12:04 1.0 404.5KB ZIP , out of 7 Votes.